Made to measure commercial blinds can make all the difference to your commercial space, be it an office, school, restaurant, pub or shop. 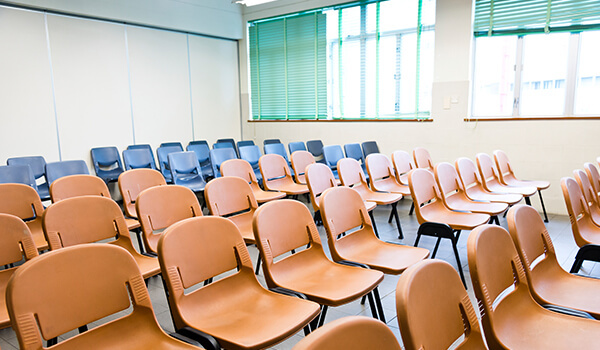 Our talented team understand how tricky it can be to find quality commercial blinds that strike the perfect balance between style and professionalism. 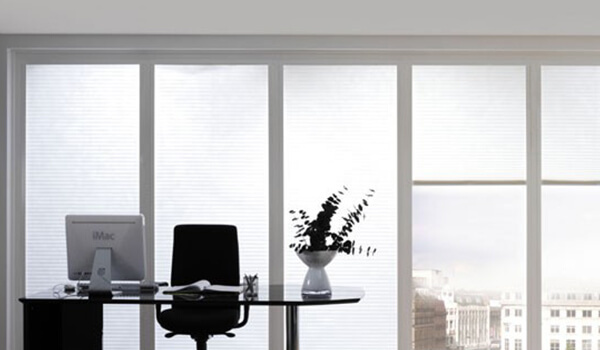 Here at Leamington Blinds we supply and install a range of commercial blinds that can be tailored to suit your specific business. Whether it’s Venetian blinds for your open plan office or roller blinds for your coffee shop, we have a variety of styles, colours and designs for you to choose from. 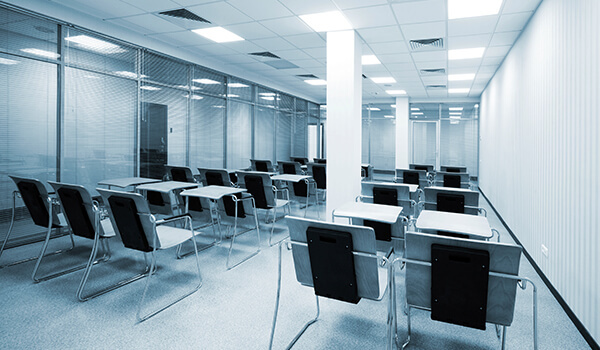 We have experience fitting blinds in many different commercial environments; our precise measuring and fitting service ensures your blinds are installed to the highest possible standards, providing long-lasting shade, privacy and commercial comfort at all times. 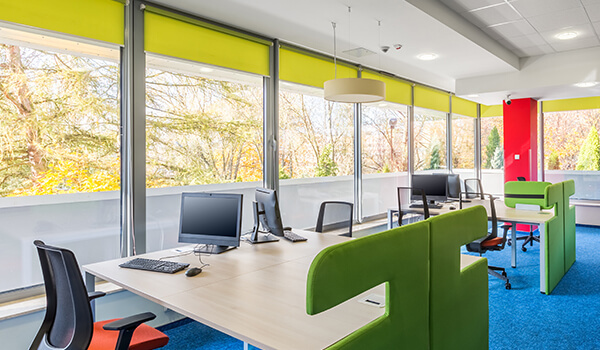 For more information on the range of office blinds and other commercial blinds we supply throughout Leamington Spa, simply get in touch with us today.